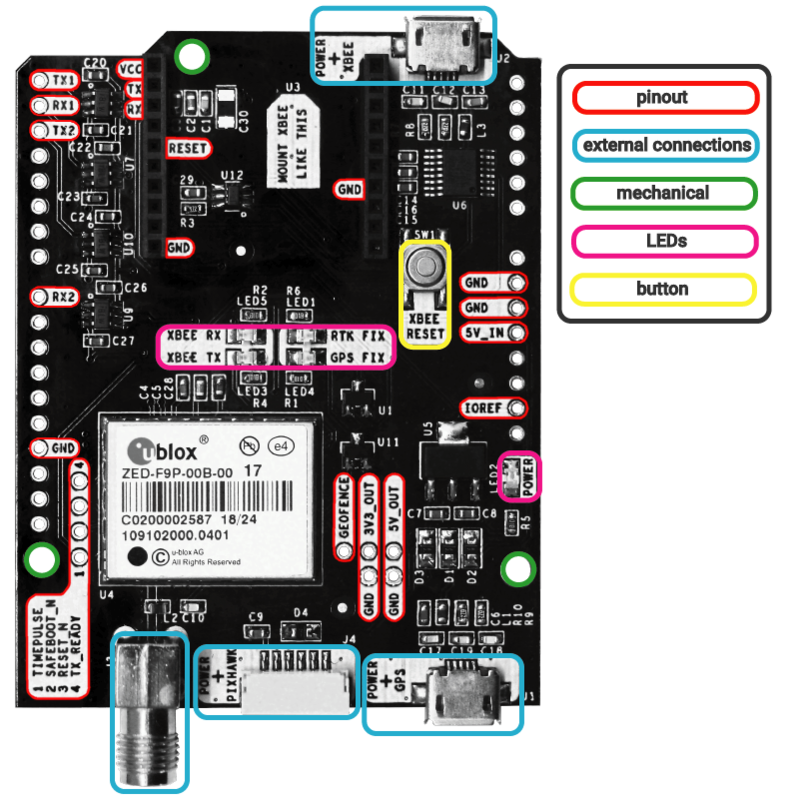 We thought about your DIY needs and we made simpleRTK2B ready to be connected with your favorite development board. 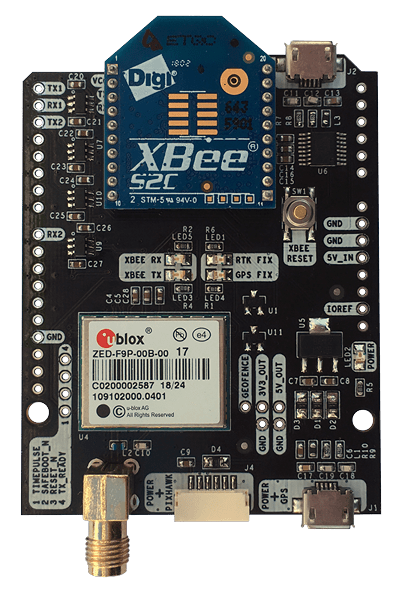 The board is 100% functional by itself and can be connected directly to Pixhawk autopilot to provide centimeter level GNSS. Check our online store to see all our products and starter kits with great discounts. All simpleRTK2B modules are sold customized based on the customer needs, for free. 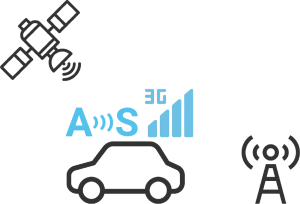 We offer 3 options: medium range, long range and 3G. Check our store to learn more! 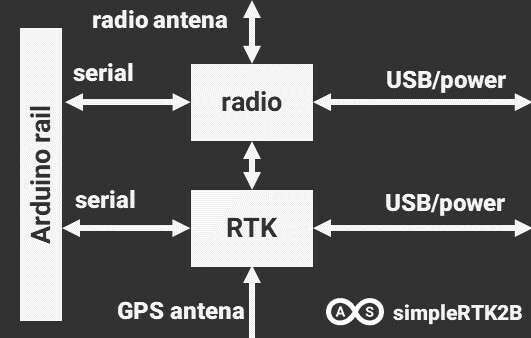 The most basic configuration is to use simpleRTK2B as a standalone GNSS application board. Connect it to your Arduino, computer or smartphone and you will get your position in seconds. 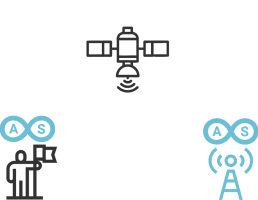 Use two simpleRTK2B configured as base station and rover. 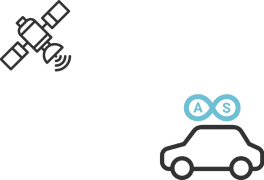 Connect the base station and/or rover to your Arduino, computer or smartphone and you will get both positions in seconds. 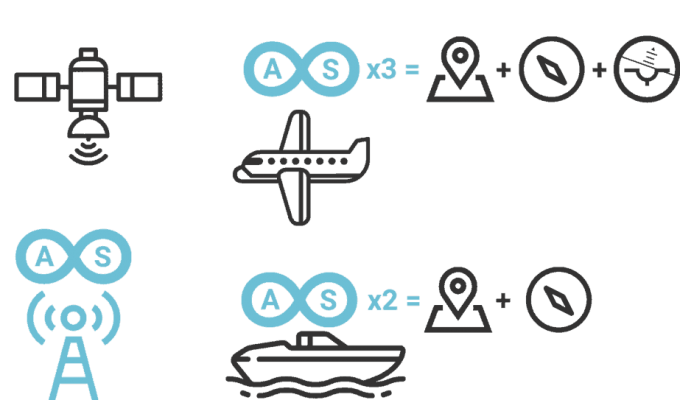 Configure one simpleRTK2B as base and broadcast its RTK corrections to as many rovers as you want to get centimeter level accuracy. Connect it to your Arduino, computer or smartphone and you will get your position, attitude and heading in seconds. 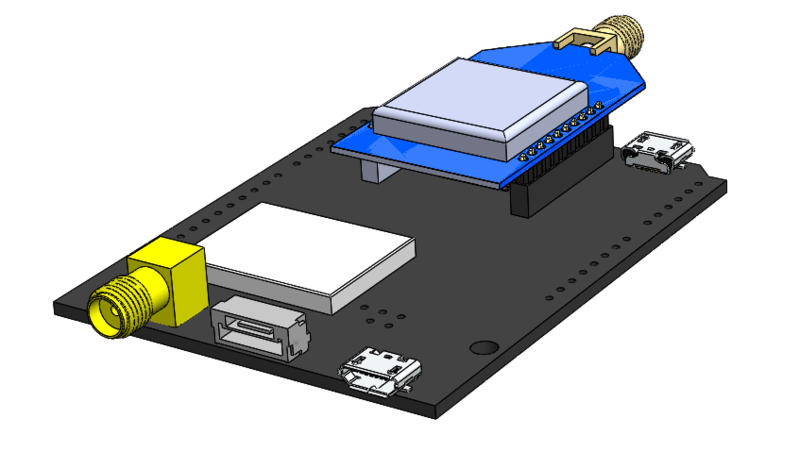 Use simpleRTK2B as a standalone GNSS application board combined with SSR corrections to get centimeter level accuracy. Combine it with a 3G module and you will get centimeter level accuracy without range limitations. Already familiar with our module? Do you want to use your own radios? Planning to use the standalone configuration? Then, this is your choice. We offer the module in its purest flavor, without radios and antennas. Are you interested in testing our module but you are not sure about which radios to use, operating ranges, …? Don’t worry, we offer 2 starter kits with big discounts to make your life easier. You will get everything you need to plug and play with our modules. Already an expert? You already own some modules and want to upgrade the radio modules or buy spare parts? 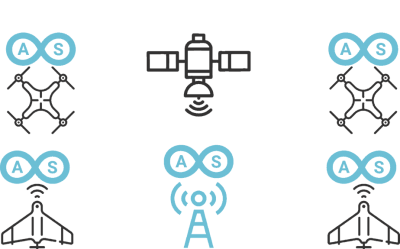 We got you covered, check our accessories products to buy GNSS antennas, radio modules, Pixhawk cables and much more! If you are thinking of building some projects with ZED-F9P or another module with advanced configurations like multi rovers or moving base configurations, planning to make a bulk order or you need something special you can contact us directly and we will prepare an offer tailored to your needs.